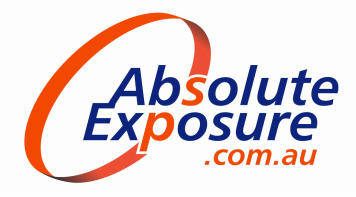 Absolute Exposure Signs is a family owned and operated business located in north western Sydney. We provide comprehensive design manufacture & installation services across Sydney & the east coast of NSW. Established in 1998, with over 25 years industry experience.